The Tier II program is designed for competitive fencers who are preparing for Regional, National and World Level fencing tournaments as well as fencers who would like to, or already fence in College programs. Our coaches all have competed in and prepared fencers for NCAA, National and International Competition. Tier II students have access to Four Tier II classes per week in addition to all Tier I classes -- that's 7 days a week of options! Weekend classes will incorporate age appropriate strength and conditioning with periodization designed around your tournament schedule. Only available at DFA Blue, our premier training facility featuring: 15,000 sqft of Air Conditioned gym space, 15 FIE and Olympic regulation-size fencing strips, 9-layer custom sports flooring and strength training room. Tell us your goal for this season and beyond. Our Coaches will design a personalized plan that will get you there. 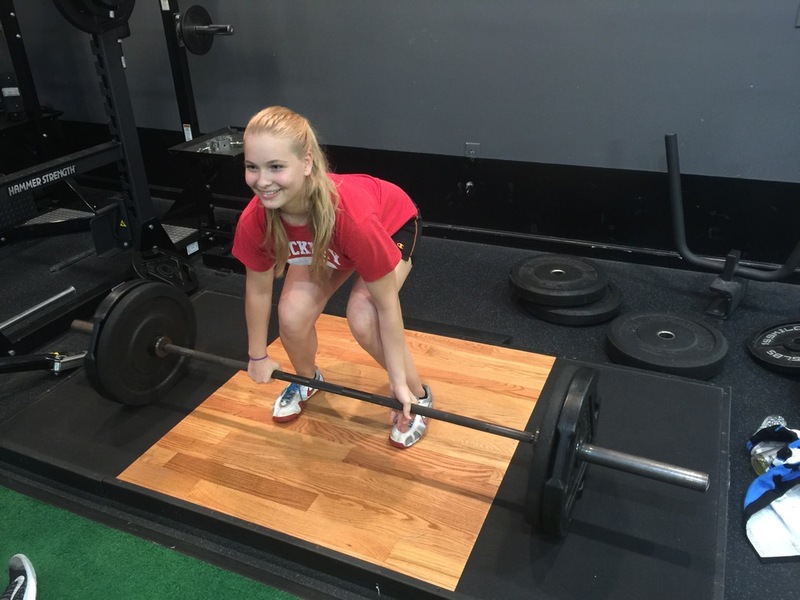 The Tier II program is designed to provide a complete training experience including supervised drills, structured bouting, and strength training. Private Lessons from any DFA coach can be purchase in packs of ten.